Launching Saturday 6th April - We are delighted to announce the launch of The Drive at Bellingsfield. 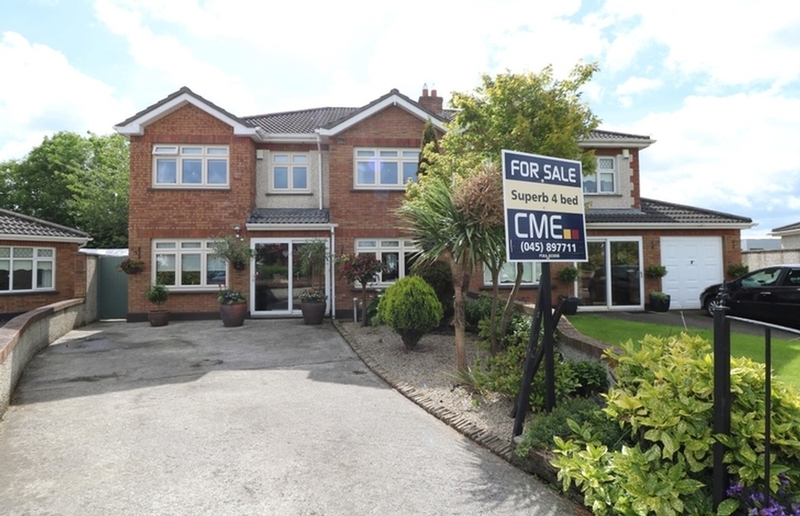 12 spacious detached luxury homes positioned in an intimate cul de sac. Each home has a large impressive garden, with many overlooking an expansive open space. 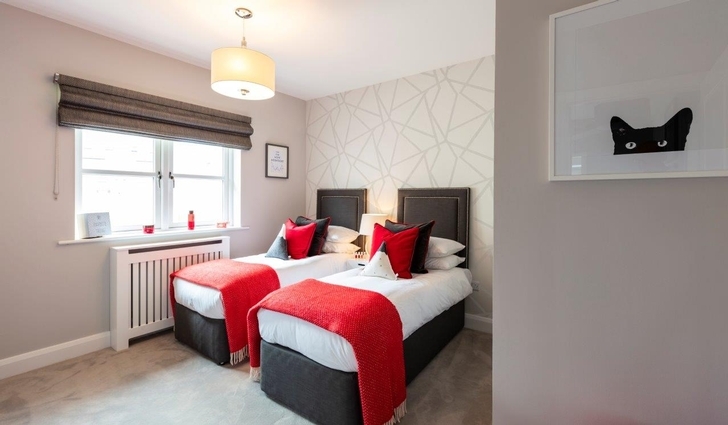 These 4 bedroom Skylark detached houses are located on private grounds, making them peaceful yet connected. 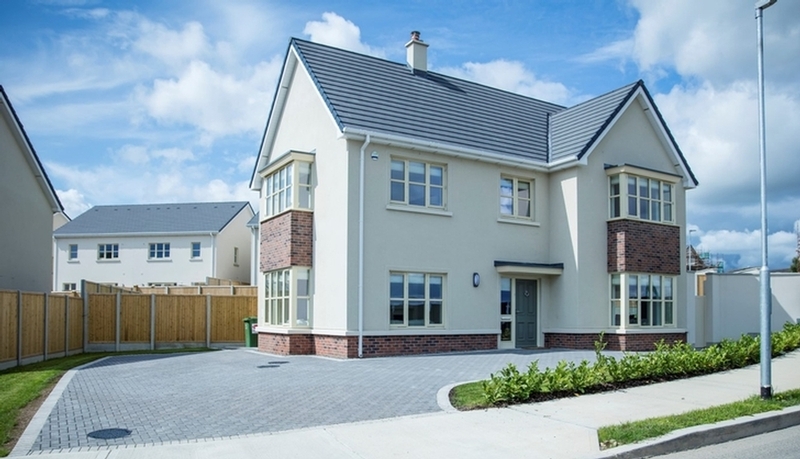 Bellingsfield is an exquisite collection of 3 & 4 bedroom semi-detached and 4 bedroom detached family homes conveniently located beside Naas with excellent transport links to Dublin and beyond. 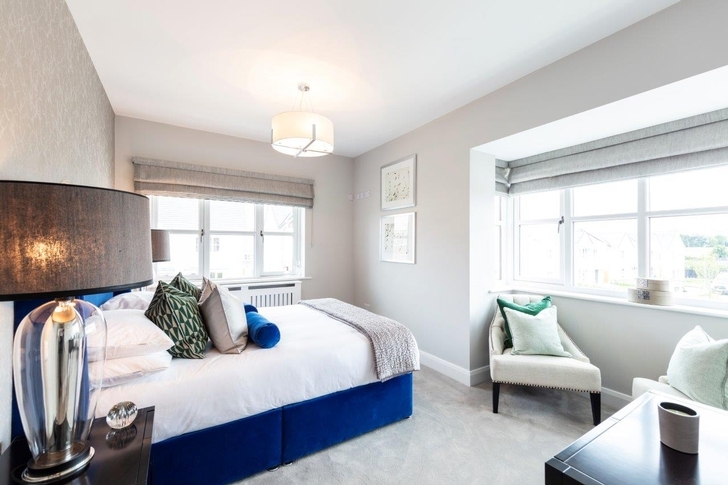 The homes at Bellingsfield are exceptional in design & build, integrating the very best in space-planning and energy efficiency. 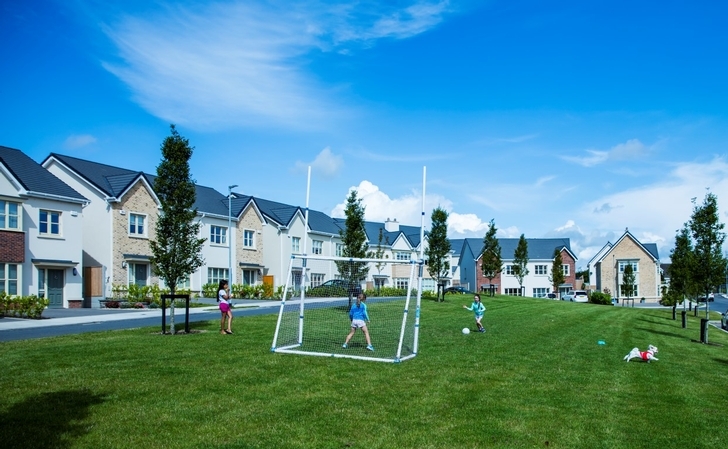 The development is set within richly landscaped, expansive green spaces and is perfect for families of all ages and stages. 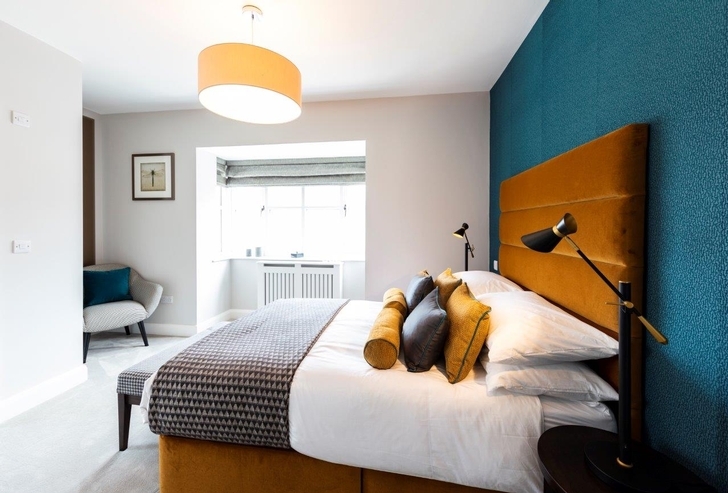 Naas is a thriving market town with an abundance of sporting clubs, restaurants and retail offerings. With daily coach and train services travelling to and from Dublin, Naas is an ideal location for commuters. The M7 also provides a gateway to the greater regions of the country. 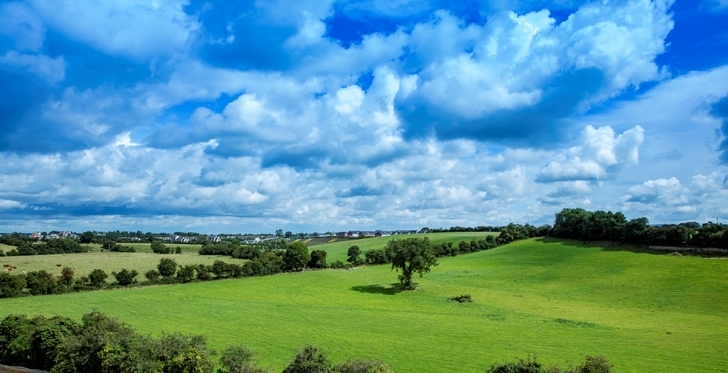 Bellingsfield is being developed by Ballymore, one of Ireland's leading developers. 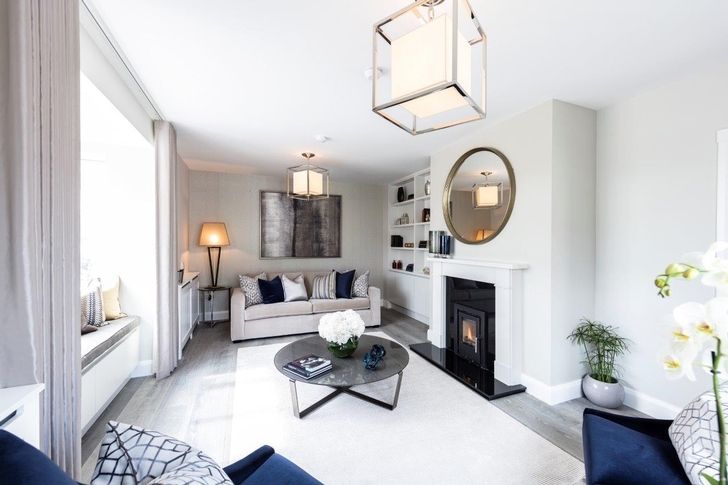 The award winning company have an unrivalled reputation for producing the very finest homes, with a particular emphasis on the quality of construction, exceptional design and superb presentation. 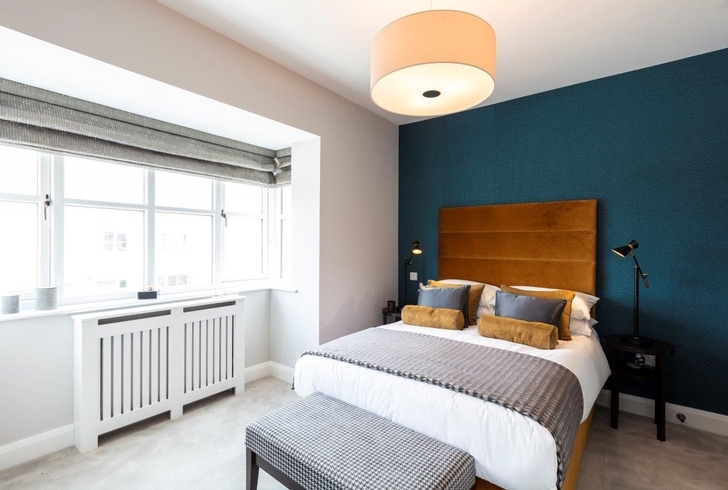 They pride themselves on building not just homes, but communities and are committed to delivering high-quality, intelligently designed homes for modern living. Ballymore have been associated with this area for decades and built the adjoining Piper's Hill development. Houses are constructed using a timber frame and self coloured rendered blockwork with concrete roof tiles. Walls and ceilings are painted throughout and finished with emulsion paint. All joinery is finished with satin oil paint. Softwood painted stairs feature painted balustrades. High performance pre-finished hardwood windows and patio doors are fitted with sealed double glazing units throughout. Multi Point Locking System used on front door, patio door and windows. Stylish and elegant kitchens with a number of modern design cues. Quartz worktop profiles give the kitchens a strong yet finely detailed feel. Appliances provided are as per show unit. Air to water heat pump system provides domestic hot water and efficient heating, serving wall mounted aluminium radiators. The Skylark, Bluebell and Hazel are fitted with an insert wood burning stove in a modern designed fire surround. Stylish bathrooms and en-suites are designed around contemporary fresh lines to offer excellent quality throughout. Sanitary ware as per show unit. All bathrooms have a painted finish and fitted mirrors. Family bathrooms are fitted to the same specification as en-suite bathrooms with a white fitted bath. Standard as per show unit. 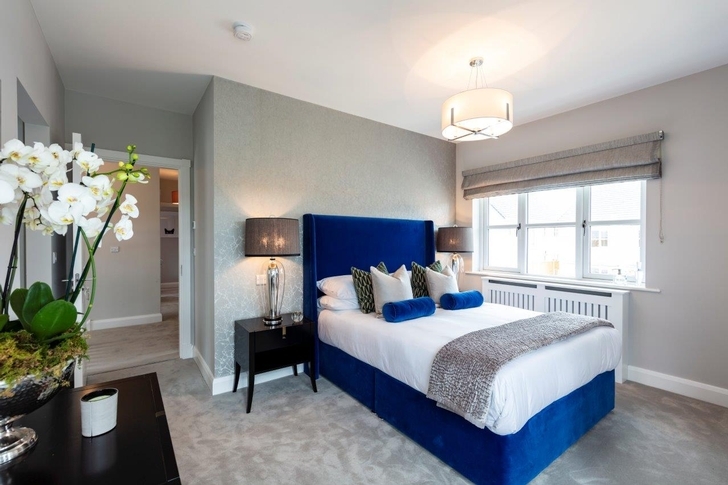 Bellingsfield houses feature levels of energy efficiency that far exceed the average home. An array of features combine to ensure lower energy usage and higher levels of luxury. High levels of insulation are incorporated in the walls, floors and roofs & provide a greener home and a more sustainable way of living. All houses will achieve an A rating. Each Bellingsfield home is covered by a 10 year Structural Guarantee Scheme. The Drive: 4 Bedroom Detached 162.9 sq.m./1753 sq.ft.